Are you looking for a tranquil, inspiring farm space to create the life or business you long for? Or, perhaps you have a vision of creating a retreat center or ranch? 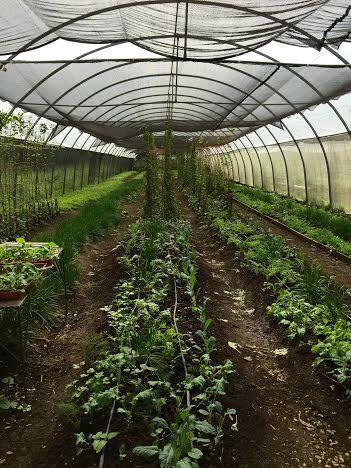 This organic farm in Jamao al Norte could be your idea of the ultimate eco-tourism or agricultural business spot! It’s possible that you simply long for the luxury of a spacious farm to be free to explore and enjoy that space on horseback or other adventures. In Jamao al Norte you will find what you are looking for. It is the perfect location to enjoy nature, enjoy all the animals you always wanted to have and live a sustainable lifestyle. We are incredibly impressed by this organic farm and home with three additional guest houses which is for sale. We are confident that you will be as well. The whole farm with 61.78 acres is priced at US$ 989,000 but it is also possible to purchase the property with only 7.66 acres for a price of US$ 599,000. It all begins with a private, gated entrance that leads down a driveway. This driveway crosses fields passes a laguna and even a tropical jungle on it’s way to the main living area. A royal palm plantation and the numerous fruit tree and orchards add to the wonder of this location. When you enter the main residence via the reception level, you will come upon a grand room overlooking the tropical canyon and pool area. The second level of the house offers two master suites, bathrooms, and an office. The third level is the private grand room. This main house is 840 square meters. 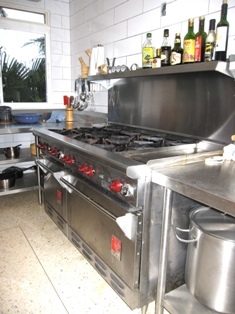 Within this main residence is an oversized, industrial grade kitchen that is stocked with restaurant grade equipment and gourmet utensils. Outside of the main residence are three separate houses, all artfully appointed and waiting for guests. Each of these houses is 150 square meters and have two bedrooms and their own living rooms. In total, the residence has 9 bedrooms and 9.5 bathrooms, adding up to 1300 square meters of living space! In addition to this, there is also a superintendent’s home at the entrance to the property that is 145 square meters and two employee homes that are 65 and 50 square meters. But wait – there’s so much more to discover! Around the property are a variety of inspiring organic gardens, greenhouse, and trees. In addition, there is a successful honey production (13 hives) already in operation. In reality, the possibilities are limitless and truly inspiring to consider. The entire farm has a size of 250,000 square meters (61.78 acres). The 600 feet deep well is connected to the 30,000-gallon gravity cistern with a 1/2 HP low surge submerged pump. It doesn’t require electricity. In regards to electricity on this property, there is a 5.5 KW Xantrex SW55 inverter with a generator auto-start module. As well, there is a 27.5 KW Deutz Matz generator. Furthermore, there is a reverse osmosis system for drinking water and a drip drop rainwater system for the garden and orchard. 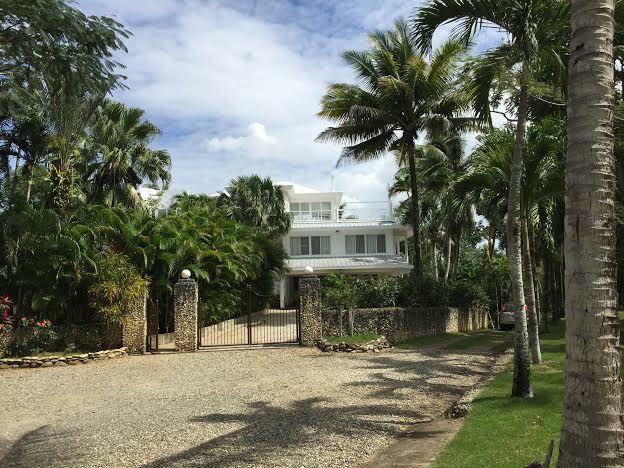 At an enticing price of US$ 989,000, this truly is a property that is ready and waiting for the right owner to come along and enjoy what it offers. 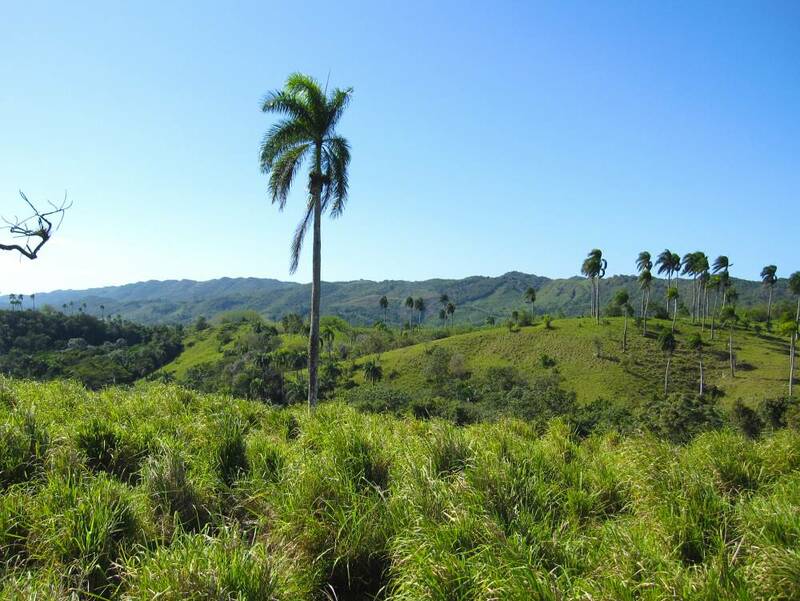 However, it’s also possible to purchase this property with only 7.66 acres for a greatly reduced price of US$ 599,000. It is a wonderful place to relocate or to retire. Want to know more? Contact us today and we would be pleased to share more about the details and potential of this once in a lifetime opportunity.